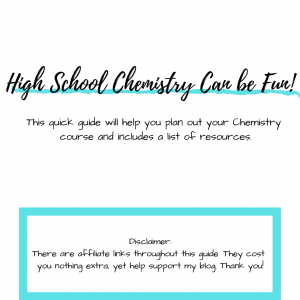 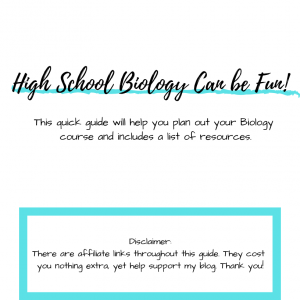 High School science can seem daunting. 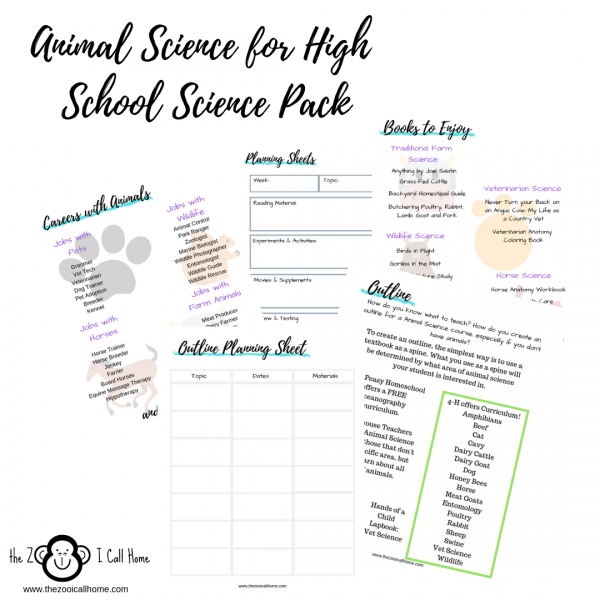 My Science packs make putting together a high school animal science course easy and fun. You will find ideas for making animal science hands on and fun. 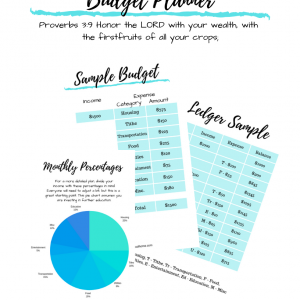 Even if you don’t have animals, you can feed your child’s love for animals with these resources. Take the boring out of high school science with The Zoo I Call Home’s science packs. 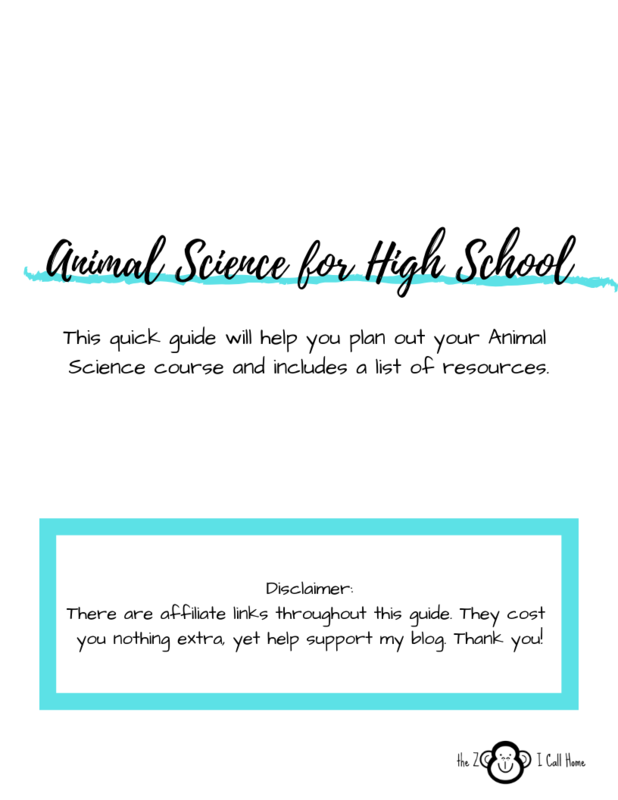 For more ideas check out Animal Science for High School.